My character interview is about Tiffany! My character’s name is Tiffany. 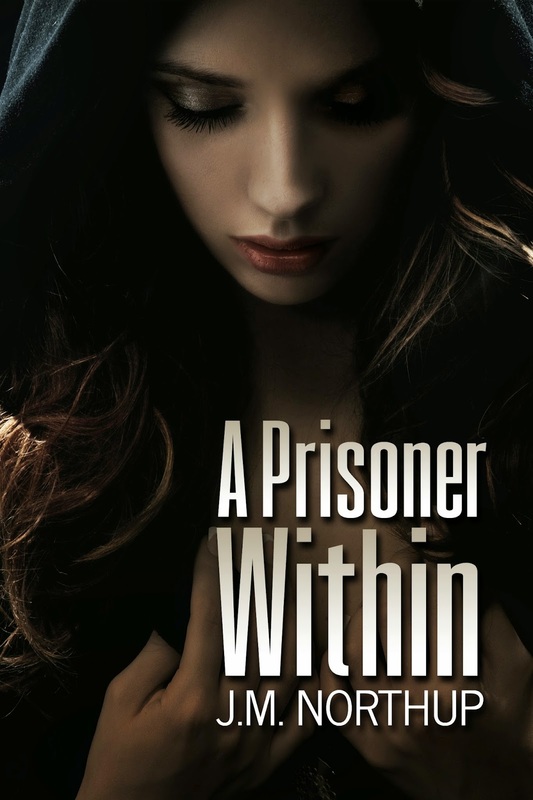 She is a fictional person in my YA / New Adult suspense thriller, A PRISONER WITHIN. The story takes place in Houston, Texas during modern times. You will watch the progression of Tiffany’s life from age sixteen to eighteen. She is an only child who has a propensity for being accident prone. 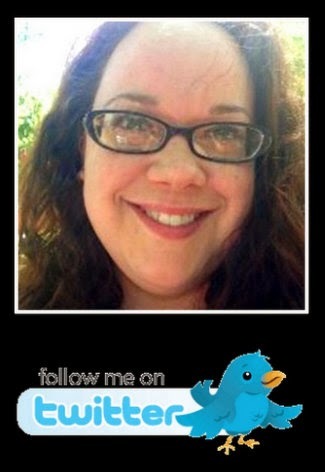 This klutziness helps to give proof to her mother’s claim that Tiffany has self-inflicted wounds due to mental illness. 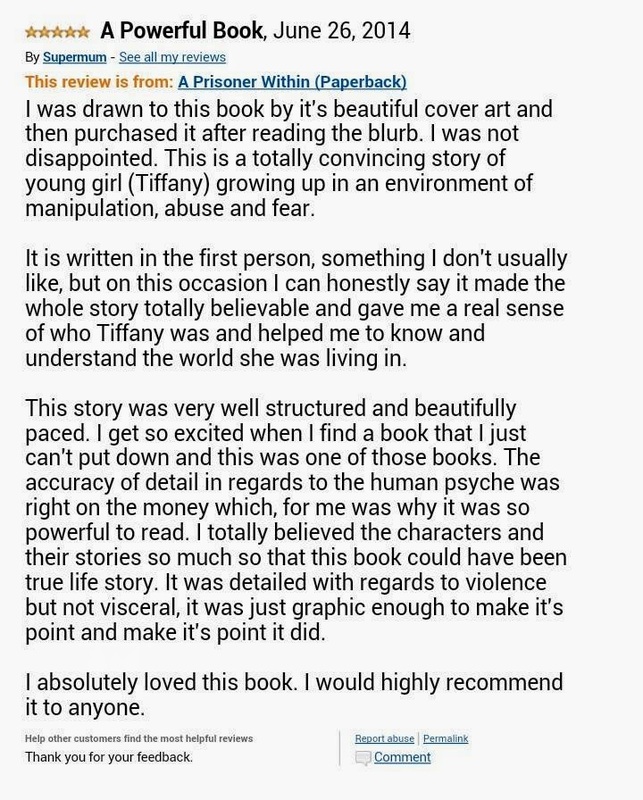 The main conflict is the abusive relationship between Tiffany and her mother. As Tiffany nears adulthood, he mother fights harder to retain her control over Tiffany’s life and the tensions mount to an explosive climax! Tiffany just wants to live in peace. She wants to have a voice that is hear in a world that doesn’t seem to notice her. 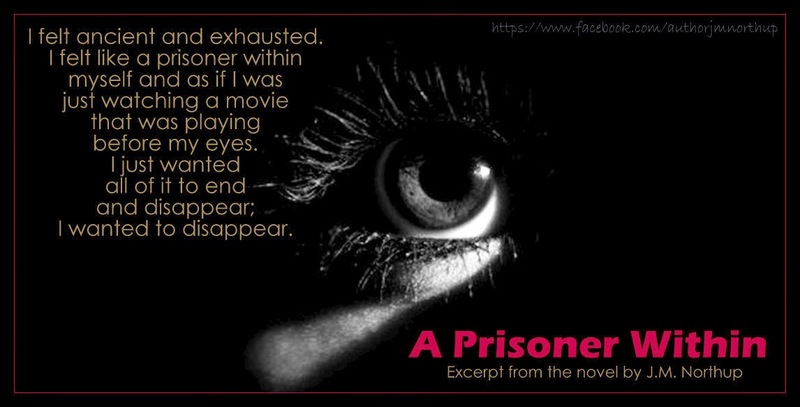 The book is called, A PRISONER WITHIN and it has been published by Creativia. Want to read more Character Interviews? 1. What is the name of your character? Is he/she fictional or historical person? Ambrosia is the fictional daughter of the infamous Medusa. In Greek Mythology, Medusa had a son, not a daughter… so she is entirely new! She’s a prostitute that works in Hercules’ brothel, and was raised by the Fates, believing that her mother has been slayed by Perseus. She ends up falling in love with Perseus – the man who killed her mother. Ambrosia was raised being told it was her destiny to kill him to avenge Medusa. This changes a bit… Originally, her goal was to find Perseus and kill him. Simple, right? But she finds out he was not successful in killing Medusa, so her interests shift to convincing him to take her to the cave where her mother is kept. The new plan is to free her mother, and then kill Perseus! 6. Is there a working title for the novel, and can we read more about it? It’s titled THE SPAWN OF MEDUSA (Book 1 in the Villain’s Love series) and you can read about this (and all my other books/works in progress) on my website! 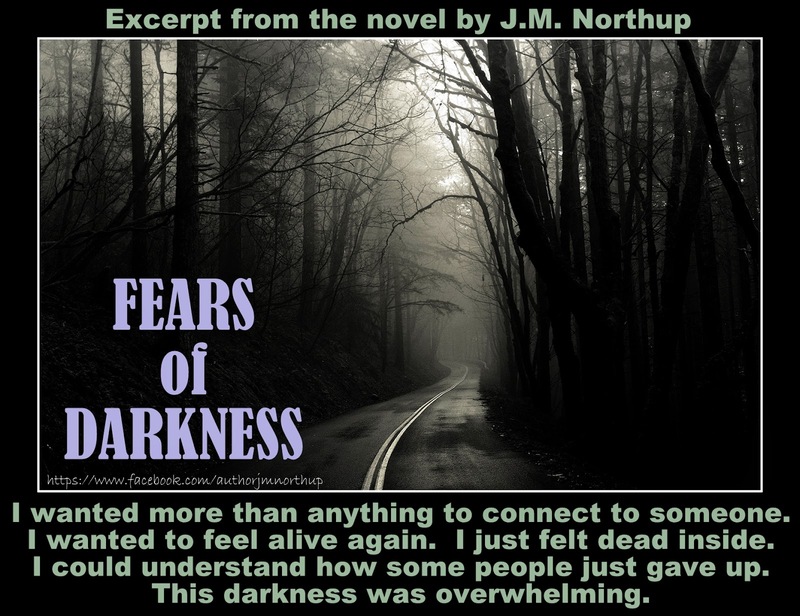 Have You Read FEARS OF DARKNESS Yet? Book Two Is On Its Way! and sent it over to my publisher, Creativia! 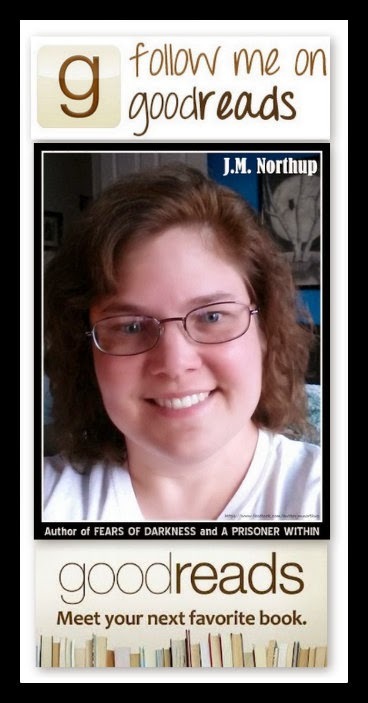 but it is the first book of The Fears of Dakota series! 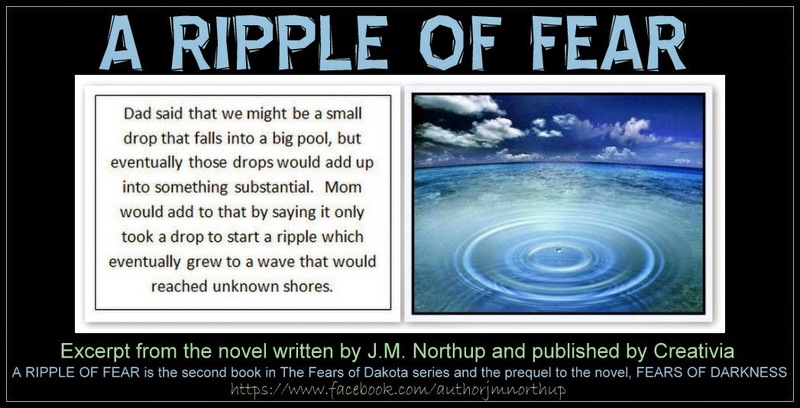 I just completed the second book, A RIPPLE OF FEAR and turned it over for editing, formatting, and cover art applications! I am very excited about it and I hope my readers are too! I have begun to write the next two installments as well, but they are still in their infancy yet. 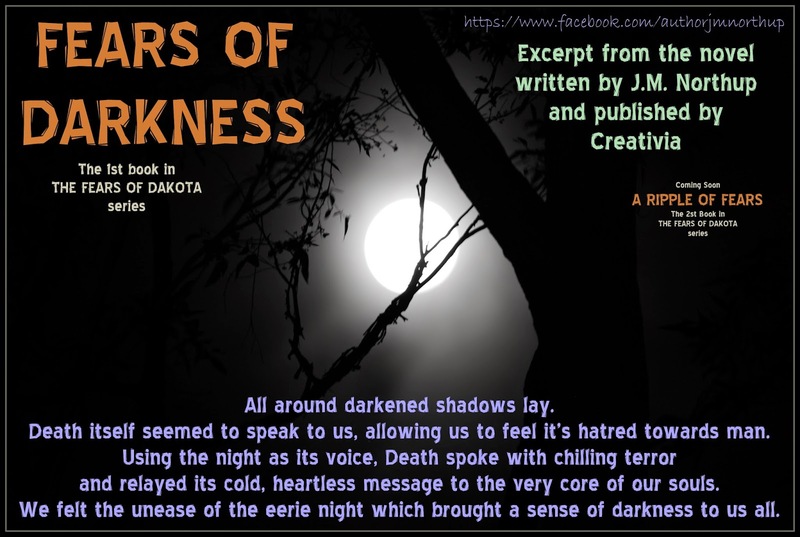 In anticipation for the release of the second installment to my series, I hope you will all purchase my novel, FEARS OF DARKNESS! It's available now in both eBook and paperback formats through Amazon worldwide, as well as, other vendors. I have always liked the story of SLEEPING BEAUTY. The whole Disney princesses thing is super cute and fun for girls of all ages. Still, I am digging the new trend where "the prince" or "knight in shining armor" isn't the rescuer! I like that women are being empowered enough to save themselves or each other, like in Disney's FROZEN! I loved the writing and the cinematography of this film. 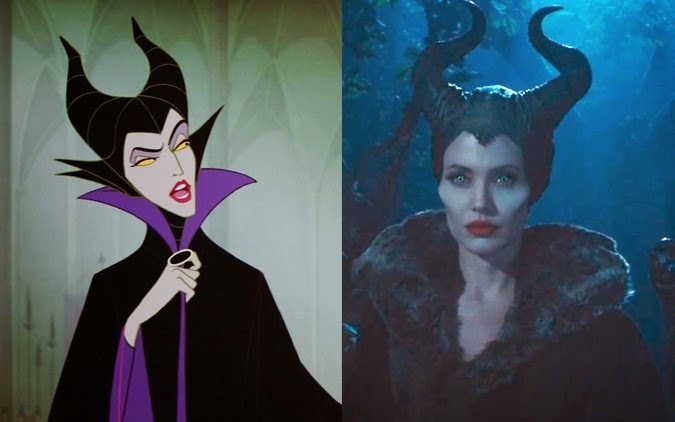 I love the costume design and the casting! 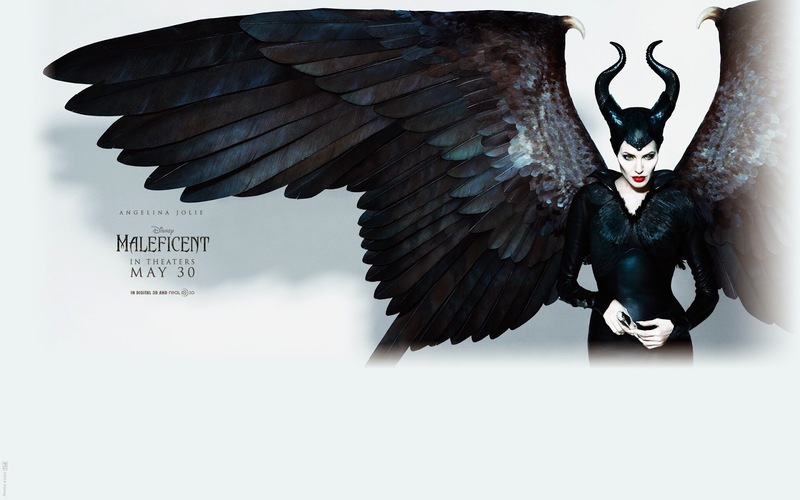 I am a huge fan of Angelina Jolie and I love the Fanning sisters, so it was cool to see Elle Fanning as the princess. Still, that wasn't the man reason I loved this movie. The love that moves and motivates. The love that builds and destroys. The love that is pure and human! If you haven't seen this movie yet, you should! This novel hit the Amazon Best-Seller Kindle Edition list thanks to the brilliant marketing efforts of the publisher, Creativia!!! This book showcases the incredible writing style of the author, Mike Covell. 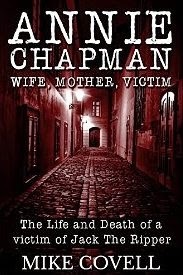 It certainly illustrates why Mike is called a "Jack the Ripper expert" by the BBC and others!! it is really important in today's world to take a few small steps beyond just purchasing their work. 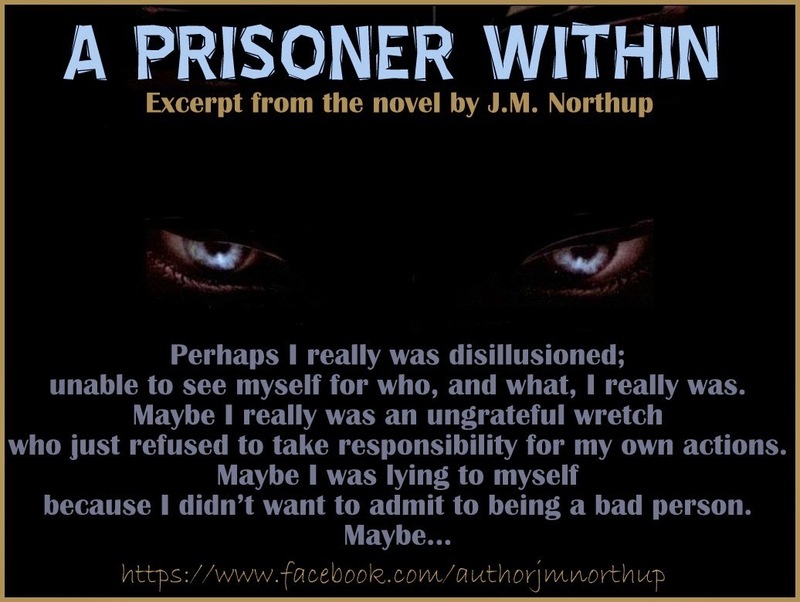 on Amazon.com, Amazon UK, and GoodReads. It is also crucial that you go out to their websites and LIKE them. These simple tasks can bring your favorite writer’s out of obscurity and into the forefront of the literary marketing world. 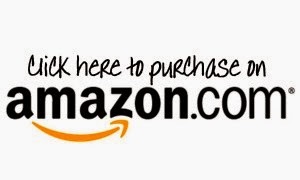 on Amazon and Good Reads! I’m highlighting my main character from my currently untitled work in progress. 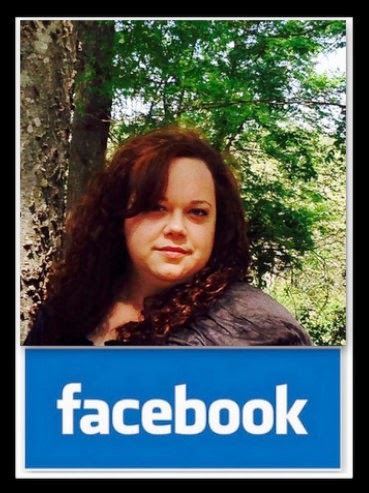 My main character is a fictional character Erynn Smith. The story is set in present day England with references to Erynn’s past. Erynn is as strong as she is broken. 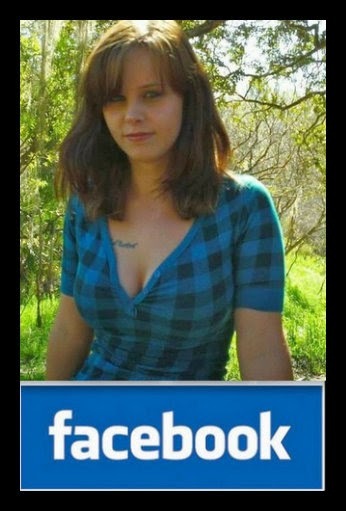 At first glance, she’s intelligent, funny, and beautiful. When she speaks, she comes off as polite but cold, distant. Underneath it all is a girl that has seen and endured things that would make the toughest men weep. Her attitude protects her broken heart, spirit, and secret. The main conflict in the story is Erynn confronting her past. She’s spent her whole life burying it and running from it, but never facing it. However, when a recently discovered archaeological site is uncovered near her childhood home, she is forced to face it head on. The resulting collision could be deadly for her and Jack. The years of being depressed on lonely have worn on Erynn. She wants a fulfilling life. So, her overall goal is to move forward with her life. Instead of simply existing, she wants to live and find happiness. Currently, the working title for this book is No Working Title. I haven’t come up with a title that encompasses the feel of the book without giving away its secrets right away. There isn’t anything else online about my book right now since it isn’t complete. However, if anyone is interested in reading what is complete, I would love to share it. I welcome suggestions and criticisms because both are learning opportunities. Currently, I am about half way through the book. After reading what I have completed, there are a few changes that I need to make before I can move forward with the last half, but I have an outline of what needs to be added and changed. I am hoping to have the manuscript completed in the next couple of months. I would say it should be published in the next six months. 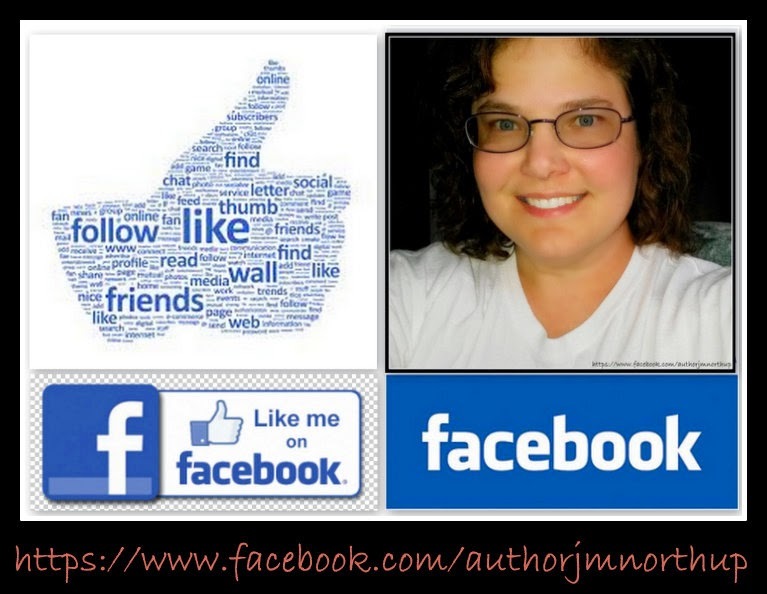 When I decided to pursue my writing career, I never dreamed I’d feel the way I do. I feel fulfilled and satisfied; something I hadn’t felt in a very long time, to be honest. I say this because I want you to understand how Miika Hannila has changed my life and the lives of the other authors he has signed. 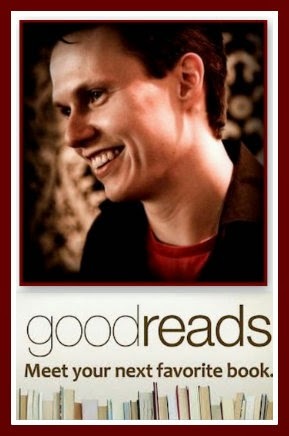 Miika, who is humble and thoughtful, began his literary career as a publisher in order to help his brother, Petteri bring his work to a reading audience. His kindness was a blessing to more than Petteri! 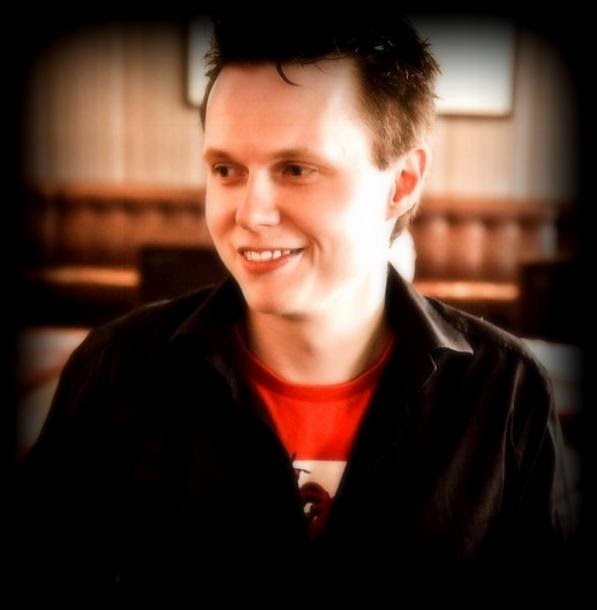 Miika’s hard work and dedication has carried his company, Creativia from its infancy to international acclaim. 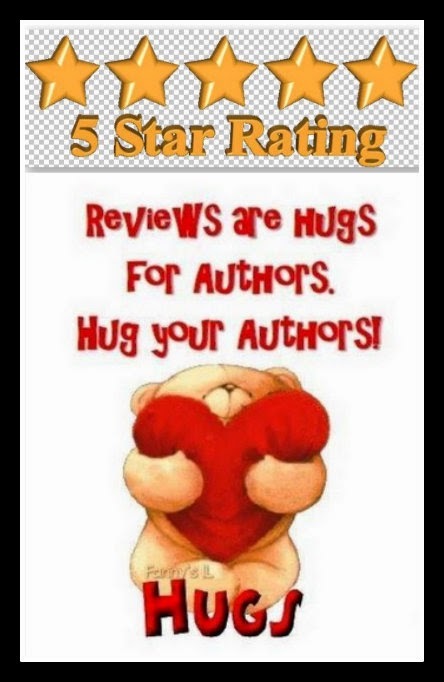 His commitment to excellence and quality shine through in his author support and writing services, allowing writers provide readers with books of the highest caliber! The thing that I admire most about Miika is his passion. I love his passion for life and learning. I enjoy his humor and his companionship, as much as his enduring drive for success, flawless integrity, and honorable work ethics. We live an ocean apart, so there is a time difference in our work day. Still, no matter what time I happen to touch base with my Creativia family, Miika is available, diligently energizing us all, breathing life into our modest publishing house! Miika is the perfect mix of professionalism and fun! He welcomes ideas, enjoys our friendly banter and is just really available. Miika is sincere in all he does and that draws people to him; more so, it binds people with him! I can see why my friends and colleagues, Mario Domina and Brian L. Porter were compelled to collaborate with Miika – he’s just an incredible talent who’s passion welcomes us all to share in the adventure of life with him! He is truly an inspiration! 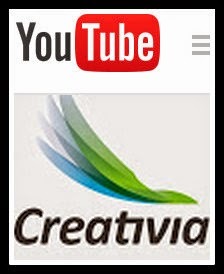 I am blessed to be with Creativia. I genuinely adore Miika and I consider him a personal friend and not just my fearless leader! Just as I wanted to introduce you all to Brian and Mario, I wanted you to meet Miika. Therefore, I asked him if I could interview. Of course, he graciously said “yes” and I am happy to present that conversation to you now! - I like to think of myself as an amiable and open-minded person. I’ve always walked my own road and from a young age, had a strong drive for entrepreneurship. I love traveling, experiencing new cultures and learning new things every day. I think a person’s life is a path of continuous improvement. I read that you had a background in technology. Can you tell me a little about your history? - I’ve worked with different forms of tech since I was 16, and studying IT was a natural choice for me. I’m a Bachelor of Science in InformationTechnology and have worked various different jobs in the field. 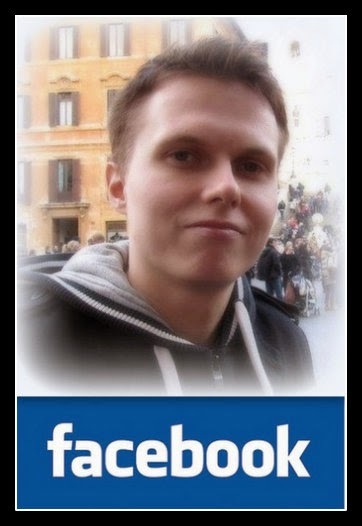 I read that you started your own publishing house to help your brother, Petteri get published. How did you make the transition from the tech world to publishing? 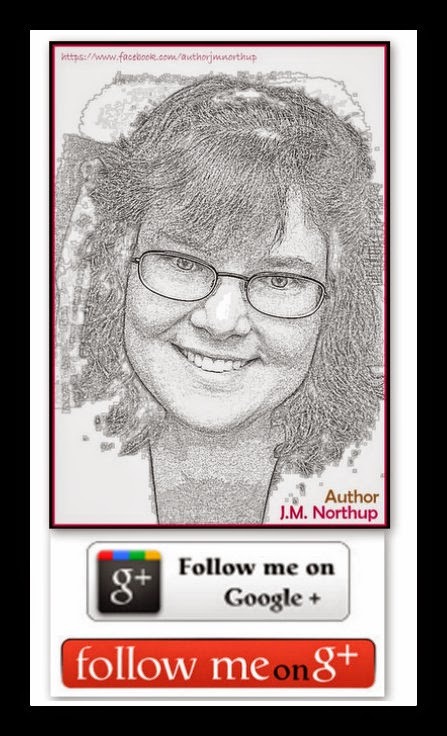 - I’d say my past in technology has given me an advantage when it comes to the publishing business. The story began two years ago when we published my brother’s debut novel, Fargoer, in Amazon. 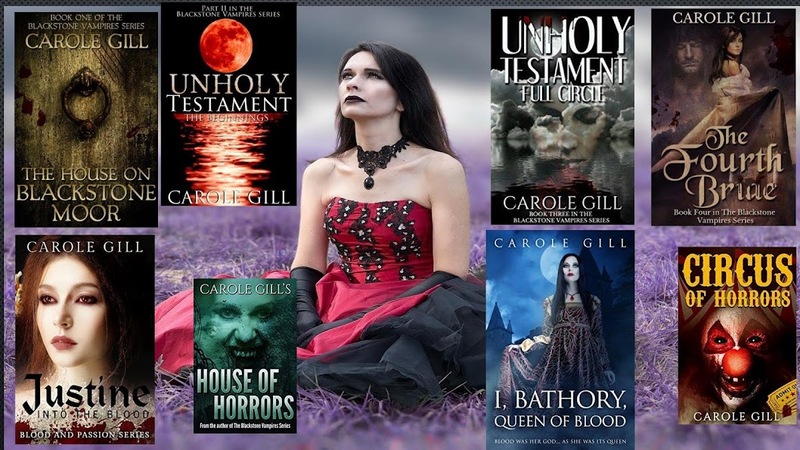 At that point I had already grown very interested in the publishing business and the major changes it was going through. Since Finland’s book market is completely dominated by large publishing companies, our aim to begin with was to publish books to the international market. What did you like about the literary business that you were interested in pursuing it? - The main thing for me is the nature of the business: since modern book publishing business, especially with eBooks, is rather young, there is a lot of room for innovation and out-of-the-box thinking to bring new elements to the game. Another thing for me are the stories themselves. 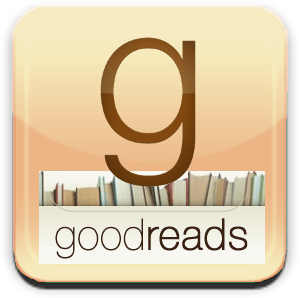 We want to make people aware of new authors, whose words deserve to be read. 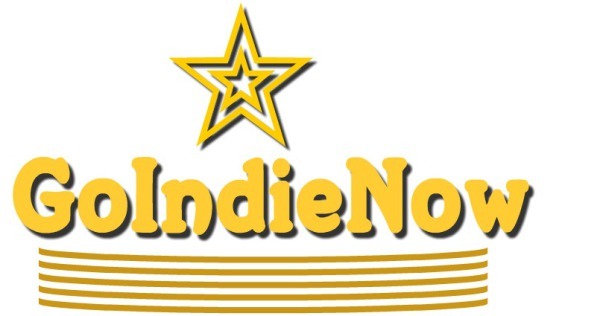 What pitfalls did you have to overcome as a new publisher in the business? - Oh boy, where to start. I’ve had to do so much research to get where we are today. If I had to say one thing, it would be marketing. Finding the right forms of marketing to achieve success without going broke has been very hard. There are also no guarantees that the methods we use today would work tomorrow, but hey; that’s a part of what makes this so interesting. For us, there’s no such thing as “just another day at the office”. Were there things you didn’t know about the literary field until you started your company and if so, what were they? What things surprised you about the industry? Were they unexpected pleasures or were they disappointing realities? - Tough competition. There are so many books out there, by so many talented writers. I believe that the most important way to stand out is quality; that when people read a Creativia book they really enjoy, they will remember us and maybe read another one of our books as well. What do you look for in a story when you are determining whether or not you want to sign an author? Do you have a genre preference? What speaks to you when you read a story? 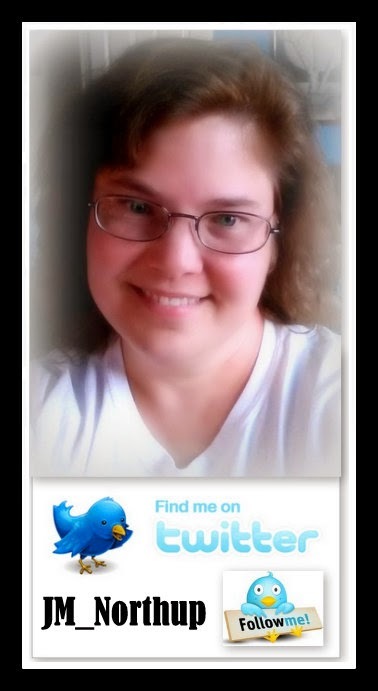 - I love fantasy, science fiction and horror, and prefer character-driven stories. The best stories I’ve read, like Neal Stephenson’s Snow Crash, which is my favorite of all time, have a small cast of strong, individualistic and sometimes flawed characters. I do enjoy strong descriptions of events and places, but if the writer is not able to breathe life into the characters, the surroundings become meaningless. That said, I’ve learned to enjoy many different types of books, and I don’t shun any particular genre. Do you have a favorite genre? Does your personal preference drive your choices when you are selecting a manuscript to sign? - If I had to choose, I would say science fiction. I’m not biased by this though; I know that different people have different preferences, and the objective for Creativia is to have something that everyone can read. This is why we’re also publishing some children’s books and nonfiction. Do you look for anything in particular in the authors you sign or do you really just base your decision on the manuscripts? If you have a story that is good, but needs help refining it, are you willing to invest the time in helping to develop the writer? Why or why not and does your answer vary depending on traits you see in the author? Are there different regulations or legalities for your clients based on what country they are based in? - No. As long as you have a great, unique story to tell (and a PayPal address) you are good to go. You have such passion and you are constantly going above and beyond (thank you for that, by the way). That being said, what are your hopes for your authors? 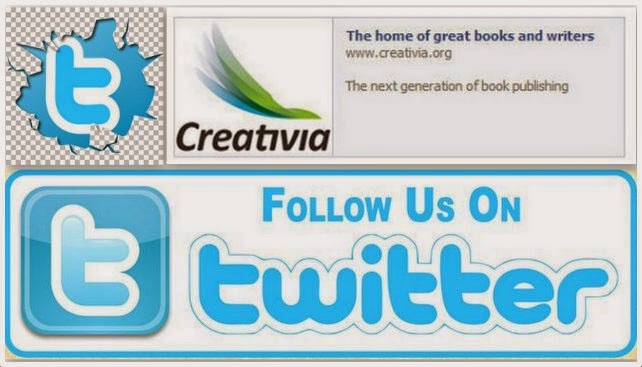 - I want all of our authors to enjoy their time with Creativia. Whether this means writing more, doing book signings or telling bad jokes in our FB group, I’m cool with it. 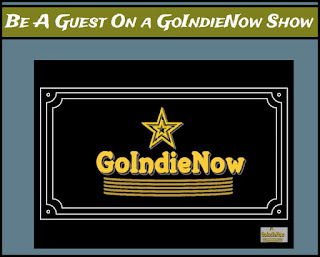 How did you end up collaborating with Mario Domina and Thunderball Films on the ground-breaking co-marketing agreement and why do you feel this hasn’t been done before? - I was introduced to Mario by BrianL. 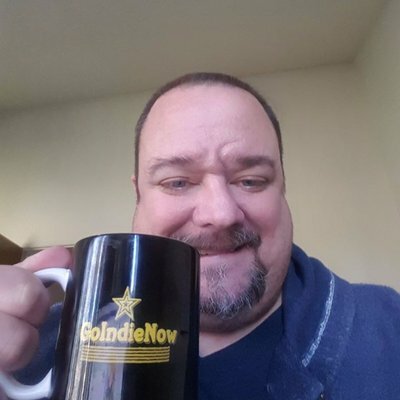 Porter, a screenwriter and one of the Creativia authors. We operate with complete transparency, and it was an easy choice for me to sign the agreement. I’m rather green when it comes to the movie business, and after talking with Mario, I felt confident with recommending him to our authors and promoting the movies to be produced. I actually don’t see a reason why this hasn’t been done earlier. I consider it a win-win situation. We’re really excited to see the first Creativia novel from the big screen! What do you hope will come out of this co-marketing agreement? 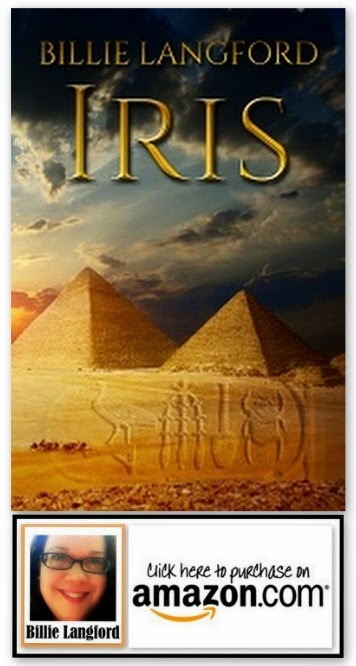 - All Creativia books written for TV? OK, maybe not just yet J I’d like to see as many books produced for TV as possible. We’re still in early stages of the first production, but it all looks very promising. Are you looking to make more partnerships to help with marketing efforts? 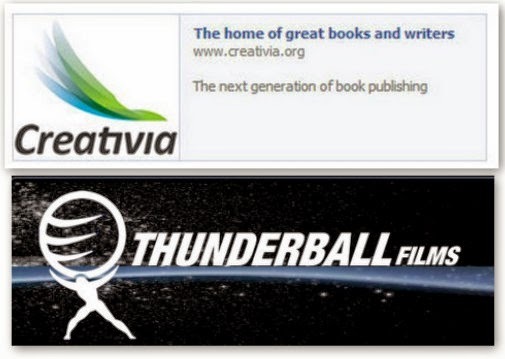 Will you join with other film makers or is your agreement with Thunderball Films an exclusive one? 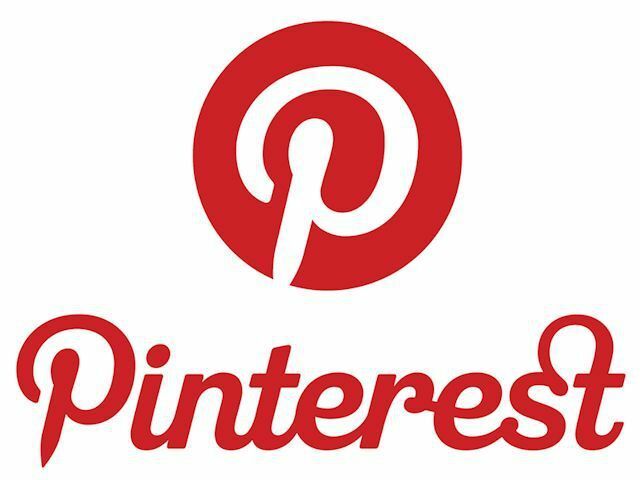 Would you consider partnering with an internet company that could help with promotions? Has your technical background helped you with managing your publishing company? - Yes. We’re a small team and my project / process management skills have enabled me to create a streamlined and efficient work environment, where we can get things done in the most effective way possible. What does a typical day look like for you? How do you manage so many clients? - Most of my days go with promotion, reading new manuscripts and interacting with our authors. 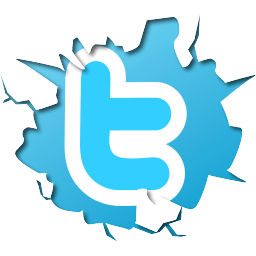 It also involves managing our social media presence and website. And paying royalties four times a year, of course. Where do you see Creativia in five years? How about you personally, where do you want to be in five years? How about ten years? - I want for Creativia to keep growing rapidly, but never with the expense of quality or the homely feel that we have right now. It’s very hard to estimate what will happen as the market is ever-changing. No matter if it’s five or ten years from now, I want to keep doing what I do today – living a happy life, running a successful business and doing what I love, reading great books. 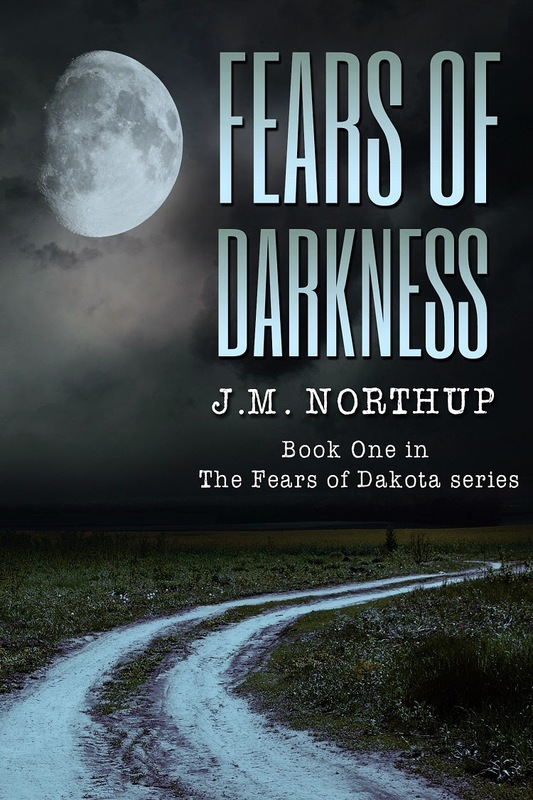 The first book in The Fears of Dakota series! suspicion and paranoia runs rampant! fulfilling the prophetic nightmares that lurk within us all! 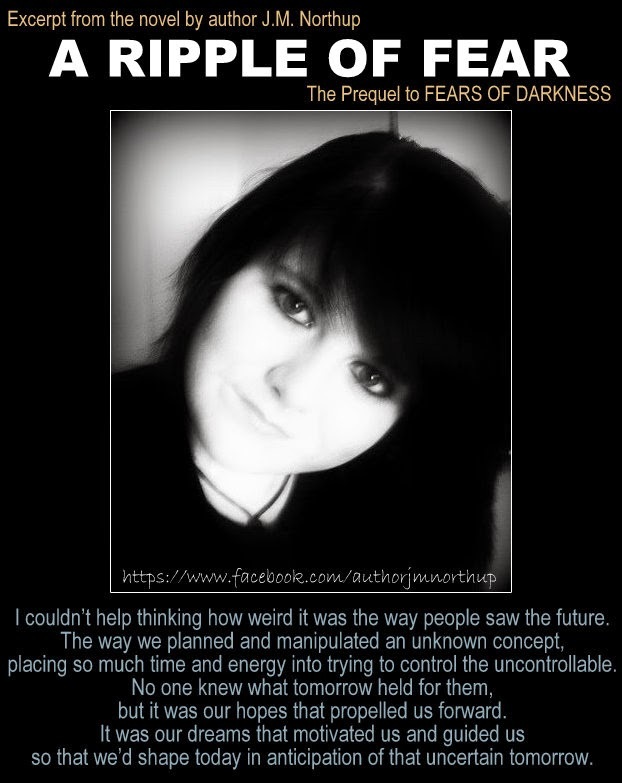 Take a journey through modern day America, as Dakota learns to survive in a country torn apart!